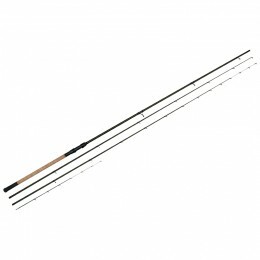 Specialist fishing rods can be all-rounders that work just as well with long or short range casting. 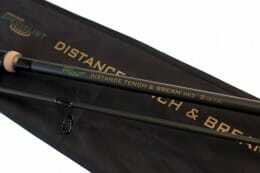 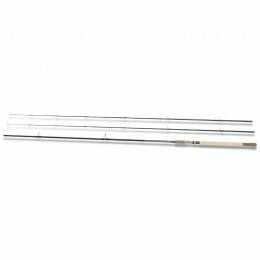 Other rods are built specifically for overlooked specimen, like the tench and bream. 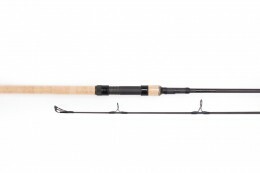 However you want to diversify your rod collection, there's something here for you.